Every now and then, you might face a situation in which you want to record a video of your computer screen. 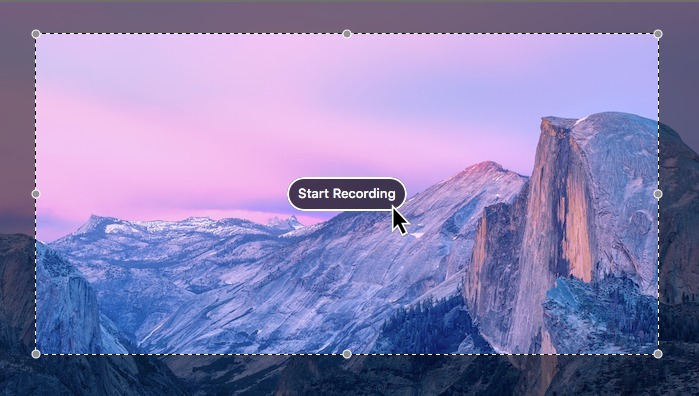 Whether you're making a tutorial to teach your friends (or parents) how to do fix a bug, or you just want to show off some new trick on your computer, a screen recording tool is something that's always worth having in your applications folder. Luckily for you, Apple actually offers a screen-recording app built into all versions of Quicktime Player since OS X 10.6 (Snow Leopard).